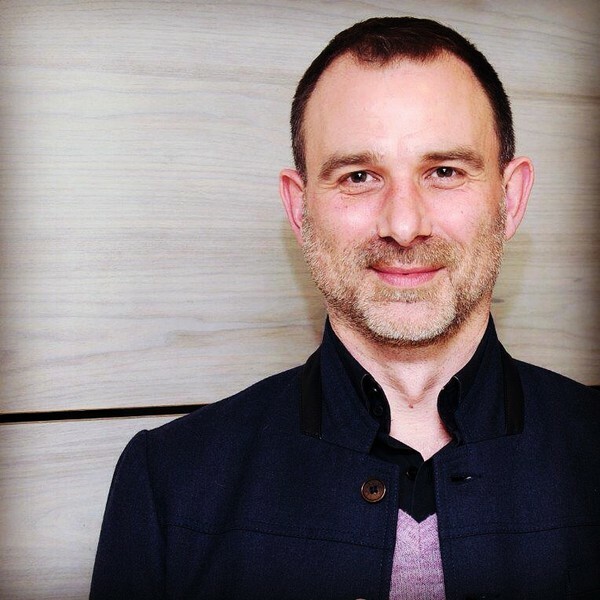 Marc has held various positions within Sacem over the last 25 years plus, and is currently in charge of keeping watch on new ways of making use of music and on new technologies allowing for a better collection and distribution of authors‘ rights. He also contributes to establishing partnerships with users’ representatives of all sectors for public performance rights’ collection. Over the last years, he has been an active member of the Sacem team dedicated to the electronic music scene and to seeking out solutions for the ongoing improvement of distributing rights to electronic music producers as fairly and precisely as feasible. A non-profit private organization, Sacem is the French Society of Authors, Composers and Publishers of Music. Sacem has 164,840 members, including 20,012 creators from outside France (3,830 new members in 2017) and represents in France over 121 million works from the world repertoire. In 2017, Sacem distributed royalties to 300,000 authors, composers and publishers worldwide for the use of more than 2.4 million works.